Many organizations need reports that retrieve Tasks and Assignments timephased data. 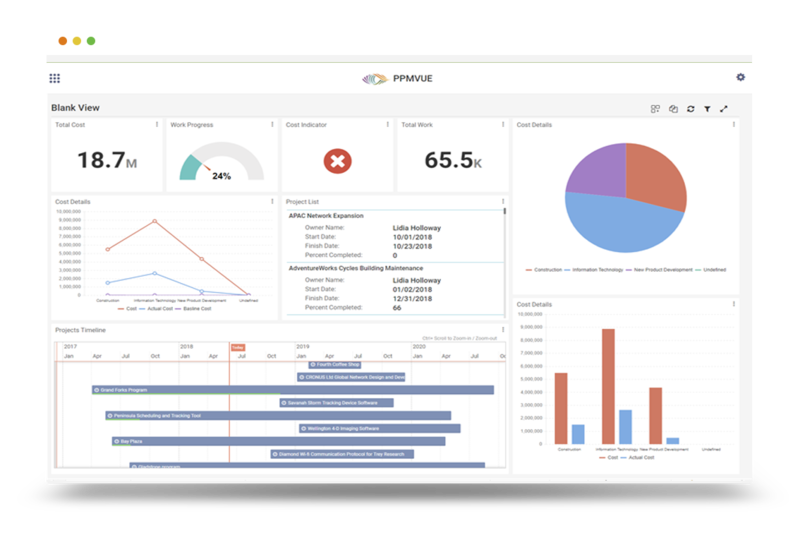 The problem is performance issues, especially in organizations that have a lot of Project Online reporting data. Microsoft acknowledged that not all organizations would need the timephased data to be reported by day. 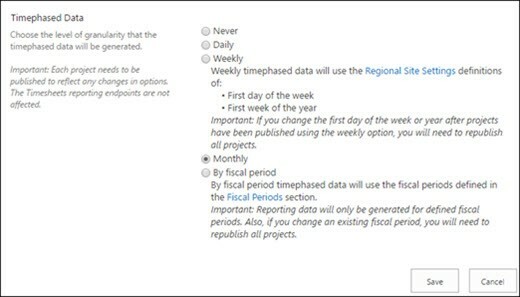 So they introduced an option to roll up the data on a broader time frame (such as weekly or monthly) this can significantly improve report performance by reducing the number of records that you need to download. For example, instead of needing to retrieve 300,000 records when set to daily, setting to monthly could reduce this to a much lower number, such as 10,000 records. Note: This feature is currently only available with project online. Another benefit of rolling up timephased data is that time to publish projects is a lot faster since data won’t need to be broken down by the day when publishing. Also in some cases, it can improve the performance of interacting with Project Detail Pages. Organizations that have complex workflows could also benefit from this feature where users will see performance improvements when publishing the projects to complete or move to the next PDP. For more information about Project Online Configurations reporting, please contact EPMA. This entry was posted in BI, Project Online, Reporting, SharePoint and tagged OData, Project Online, reporting, SharePoint. Bookmark the permalink.